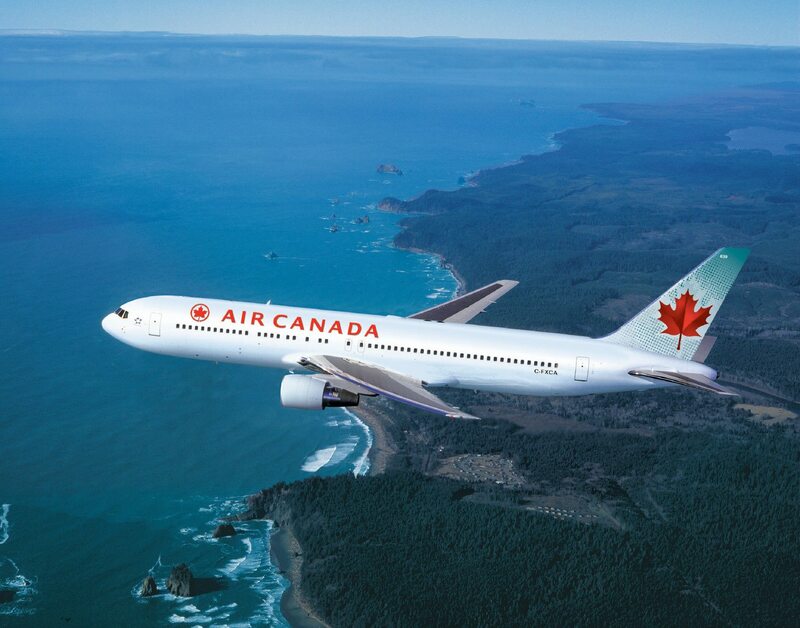 By the time you read this, I’ll be whizzing above the oceans on my Air Canada / Lufthansa flight. If Canadian Tourism Commission’s plan for us is anything to go by, it’s going to be one epic travel + blogging adventure! Unlike most other press trips I’ve been on, I love the amount of free and easy time we have on this trip to explore Canada on our own. As always, I’ve made no firm plans, and will be seeking suggestions from the locals I meet. A big thank you to those of you who’ve been kind enough to recommend hangouts and eateries, or offered to show me around! We’ll be trudging above a canyon on an ancient suspension bridge dating back to 1889 (hope it holds up! ), taking a Skyride up the Grouse mountain where falconry is on the agenda, and indulging our taste buds at “Edible Canada” (how cool is the name? ), known for the country’s best wine, beer and spirits. In the mountain town of Jasper, I’ll be white water rafting for the second time in my life! The first time was back in high school, in Rishikesh (obviously), and I ended up jumping from a 35 feet rock into the Ganga. Canada’s highest tramway will take us into the alpine tundra of Jasper National Park, and on Athabasca Glacier, I’ll take my first walk on ice while looking out for a grisly bear! And finally we’ll arrive for TBEX 2013, “the world’s largest gathering of travel bloggers, writers and new media content creators”. There are so many people I’m hoping to woo meet, and so much I’m hoping to learn about this path of travel blogging I’ve embraced since I quit my corporate job almost 2 years ago. It’s all going to be very exciting! What are you most looking forward to reading about on my trip to Canada? Come with me virtually to Canada, on Facebook, Twitter and Instagram! “By the time you read this, I’ll be whizzing above the oceans on my Air Canada / Lufthansa flight.” Hmm, all the best. So you scheduled this post for publication. It does, right? I can’t wait to walk on that ancient glacial ice. This is so exciting. Have a great time! Very cool. I am starting my Canada trip soon too. But, I am sticking to east coast : Quebec, Montreal, Ottawa and then to TBEX in Toronto. How long are you in Toronto for ? Write to my email address, we should plan a hang out. Yes, I will be live tweeting. @Indinomads.See you at TBEX. Hi there, just started reading your blog a few weeks ago looking for advice on traveling in India, and I love it! I’m a South Asian Canadian and would be happy to provide tips on what to do and see in Toronto, my hometown! Best of luck on your Canadian adventure. Thanks Saba! I have 2 (almost) free days in Toronto, pre TBEX. Would love some suggestions on lesser known places to check out, natural beauty specifically 🙂 Are you coming to Tbex? There are definitely some beautiful views to be had from Grouse Mountain, but Jasper takes the cake for me! What a great time of year to explore as well – enjoy it! Loved the post and good luck. Just wanted to give you something to read on your adventures, hope you enjoy my hilarious Ecuador adventure. Lovely post. Pictures are truly amazing. Canada is going to be added in my list and will definitely go there. Hey Shivya! Winnipeg is not a French Canadian city. It’s an anglophone city with only 0.1% of the city speaking French (Wikipedia). Montreal, on the other hand is a French Canadian city. No biggie, but just letting you know. I live in Montreal. Your blog Shiya, I should say is one of the best travel blogs I have read in a while. You literally inspired me to start travelling. Keep writing and winning hearts. All the best. Previous PostThere’s Something About Taj. Next PostMy First Impressions of Canada.